Our Detergent Powder Fragrance is made using harmless chemicals and known for its purity. Detergent Powder Fragrance that we offer is highly accredited for its enticing fragrance. We offer different types of fragrances such as rose, jasmine, lemon and more to suit the needs of the clients. 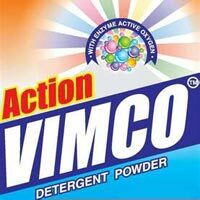 We offer Detergent Powder Fragrance in powdered form and in quality packaging.